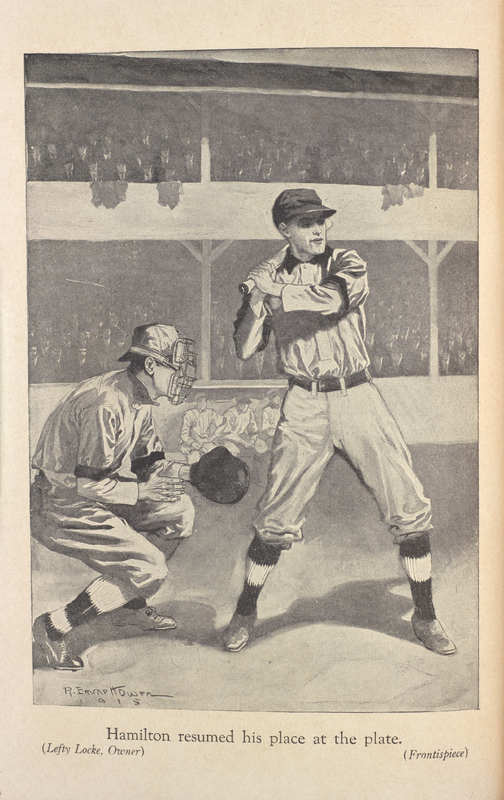 New York: Barse & Hopkins, . 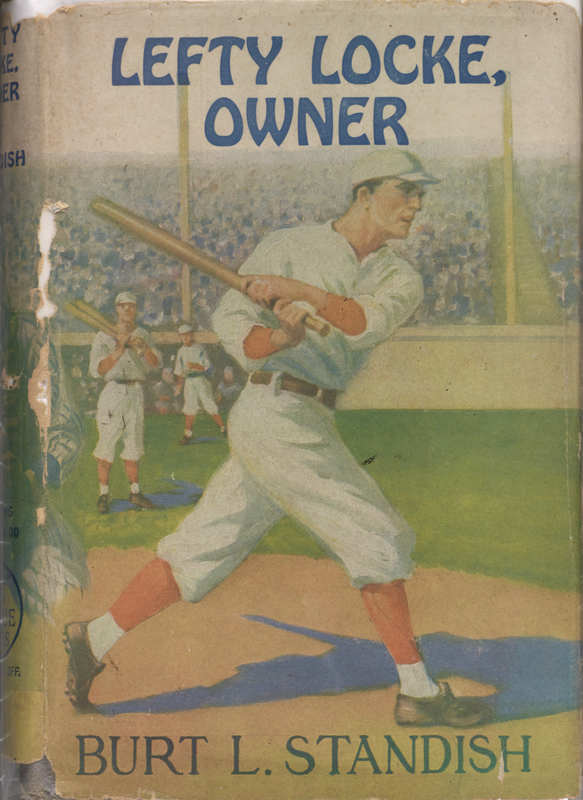 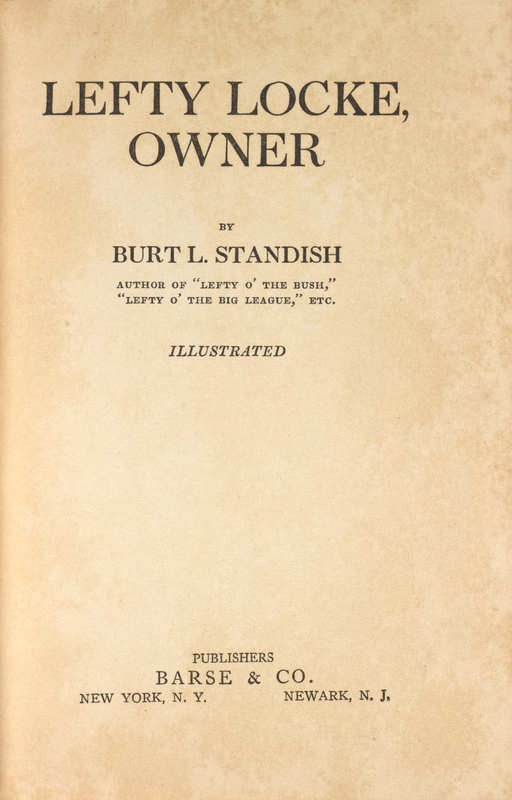 Burt L. Standish, “Lefty Locke Owner. ,” Lehigh University Omeka, accessed April 21, 2019, https://omeka.lehigh.edu/items/show/3552.